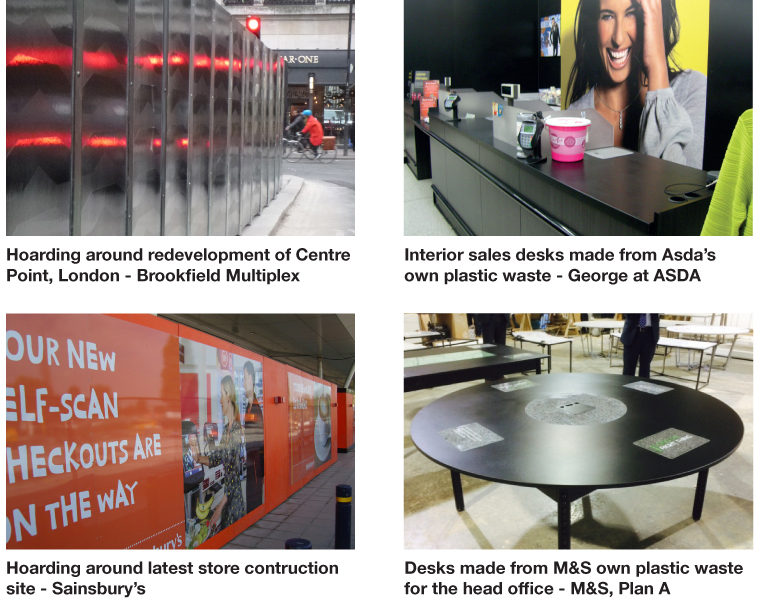 Protomax are world leaders when it comes to producing large format boards from mixed plastic waste. 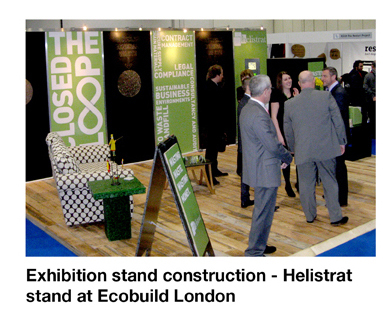 We weren’t satisfied with the standard of recycled boards on the market, as we believe they should be technically and aesthetically superior to the product they are replacing. 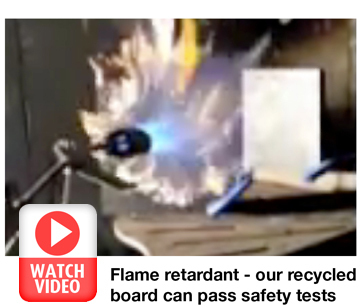 So we invented the machinery and process technology, and are the only suppliers of this type of equipment and boards. 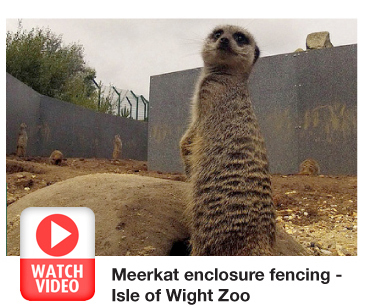 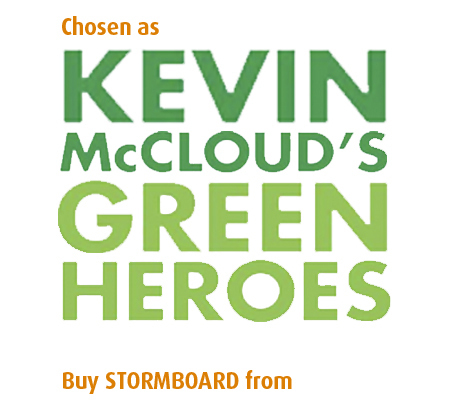 Welcome to the replacement for plywood, chipboard and MDF…which doesn't turn to porridge when wet… STORM BOARD! 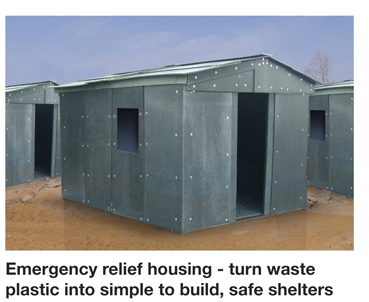 Protomax's recycled plastic board has many uses both for interiors and exteriors. 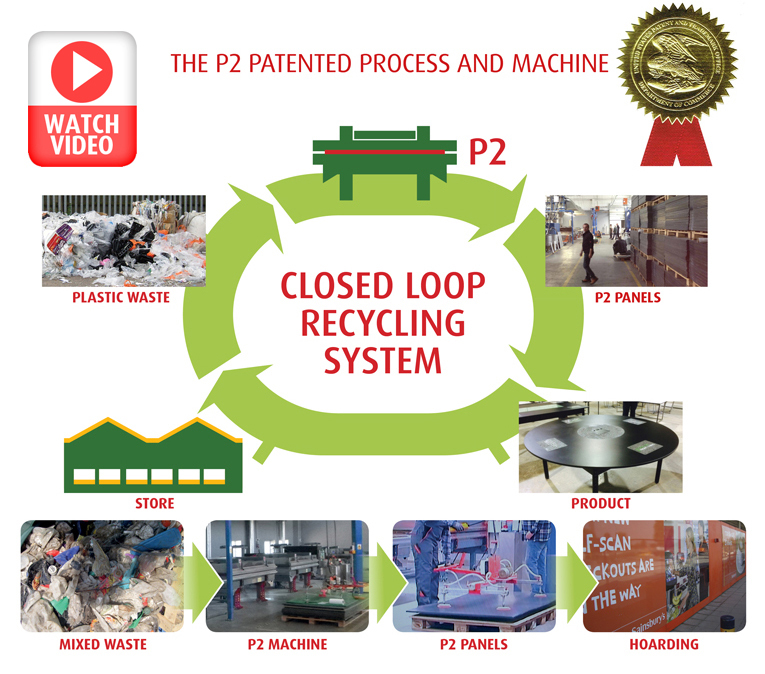 Protomax developed the P2 process and designed the P2 Quad Pod production line which comprises of four P2 machines. 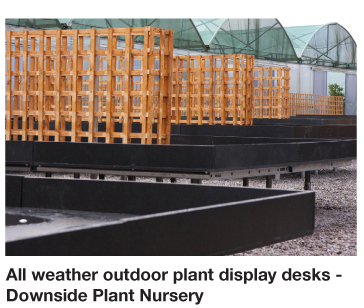 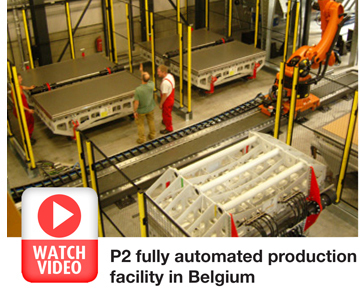 We have installed P2 production facilities in both Belgium and Poland.